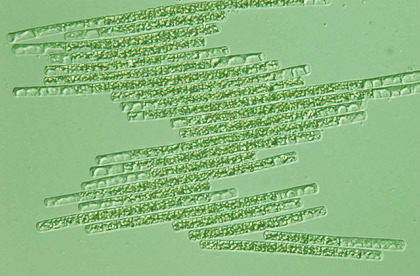 The Norwegian Culture Collection of Algae, NORCCA, maintained and owned by the Norwegian Institute for Water Research (NIVA) and the University of Oslo (UiO), includes algal strains from the two institutes and the former Danish algal culture collection SCCAP. 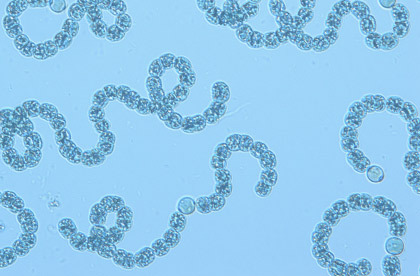 The collection offers access to algal strains and growth media which can be ordered directly from this website. We ship globally material for education, research, innovation and business. A new website for the collection will be launched this winter, with updated information and taxonomy of strains. 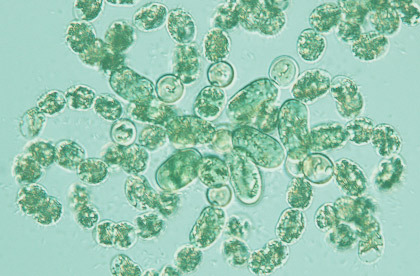 Over a span of 50 years, NIVA has built up a significant collection of algae cultures. Answers to frequently asked questions about pricing, shipping, our services and more. Contact us if you have special requests, questions about your order or need more information.